This 70.0 ml Black ink bottle is designed for the Epson range of ECO Printers. They fit the L800 and L1800 and together are designed to give high quality pictures at an ultra low cost. 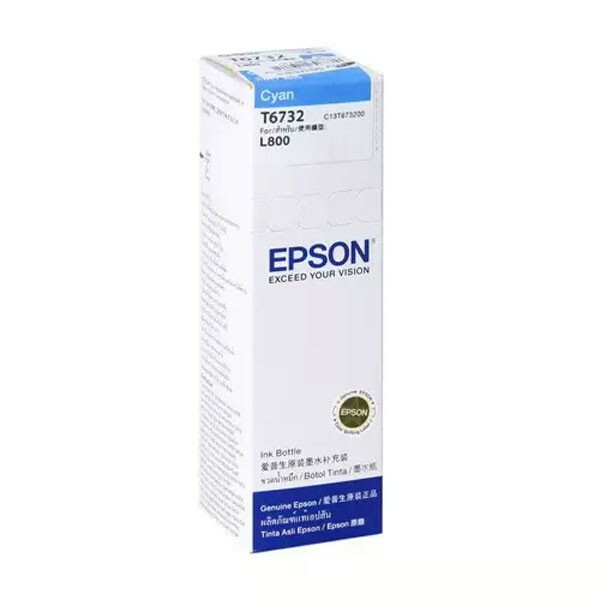 Using Epson genuine ink gives you the quality you demand from your printing and each ink bottle has a re-sealable cap for storage when not in use.